The four March sisters, Meg, Jo, Beth, and Amy, live in Concord, Massachussetts, with their beloved mother while their father is stationed far away as an army chaplain. Although not well off financially, they are nonetheless well known in the neighborhood for their charitable work. The girls amuse themselves at home with imaginative fun and games, including performing plays and writing sketches. They are the picture of a loving family and each daughter has her own part to play in it. 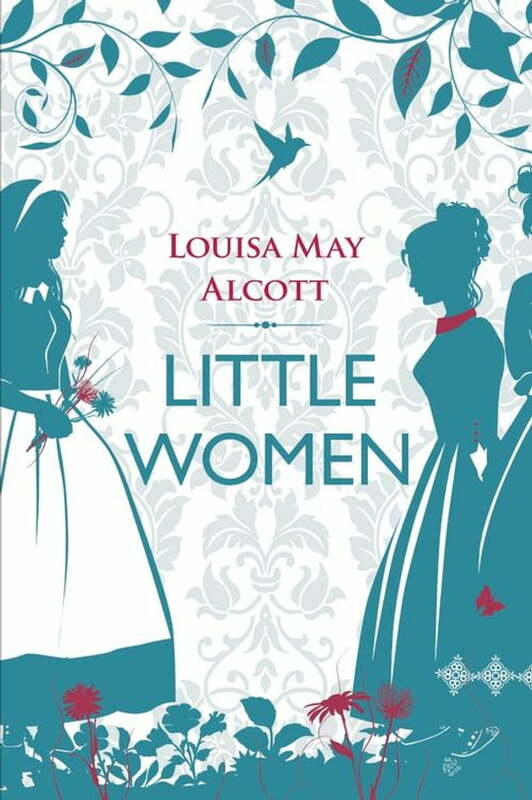 The March girls are so deftly and vividly drawn that everyone who reads this book will identify with one sister in the story, whether they are reading Little Women for the first time as a child or rereading it for the 100th time as an adult. Includes an extended character profile of Meg.